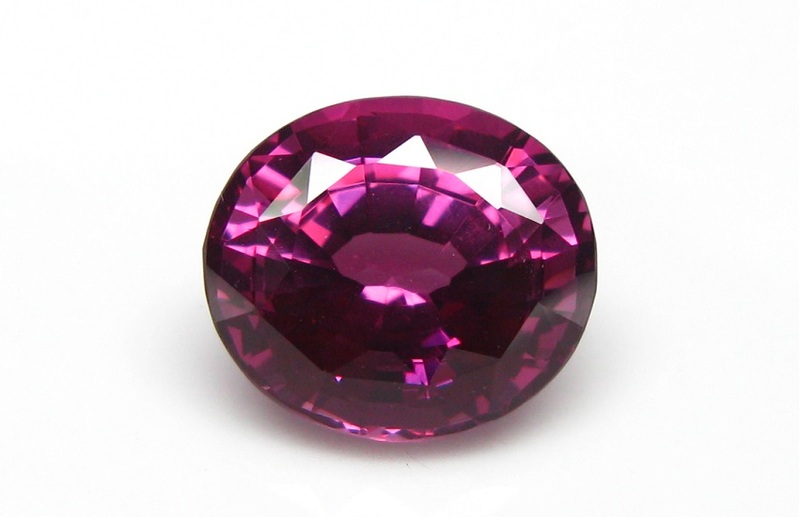 Gemmology is a highly complex and fascinating science. 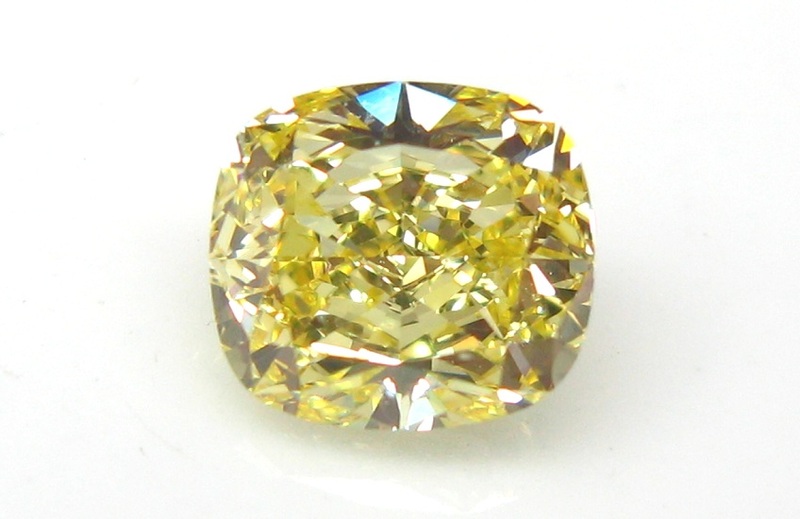 While the fundamental principles of diamonds and some coloured gemstones are well researched, there are many areas within the gemmological sciences that are not well understood. Research within the gemmological community is constantly ongoing, with new theories relating to colour and treatments appearing regularly. Gemmology, like any science, is forever evolving, and a thorough understanding of the field requires constant training and experience. With more sophisticated machinery being developed in relation to the analysis of diamonds and gemstones, the potential for research within the gemmological world is huge.